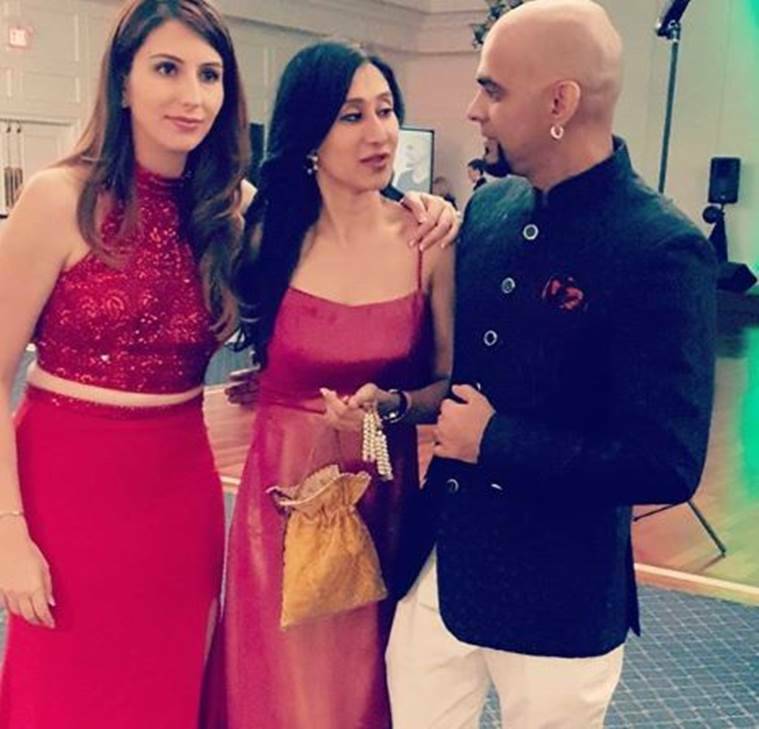 Raghu Ram and Canadian singer Natalie Di Luccio's engagement ceremony took place in Toronto. 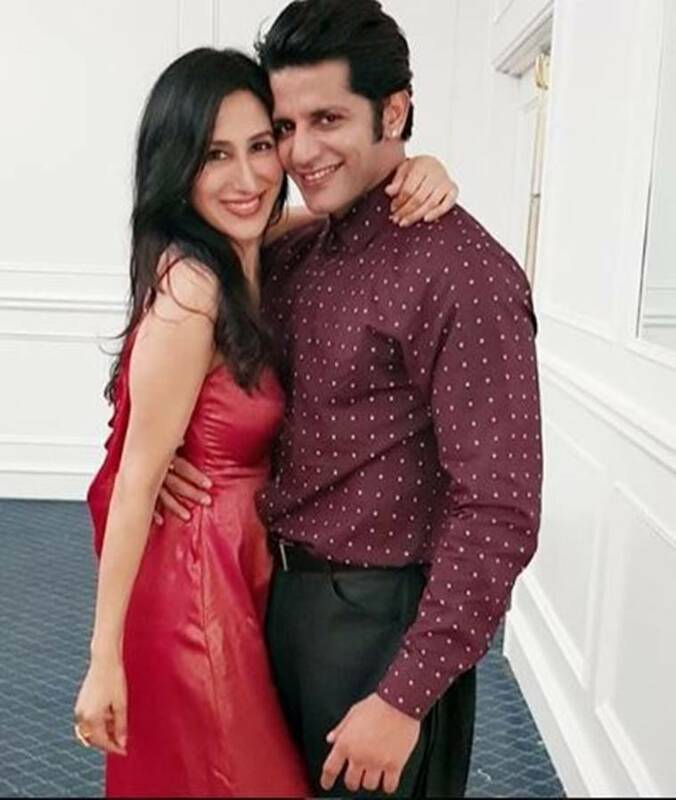 Television actor Karanvir Bohra and his wife Teejay Sidhu attended the ceremony. 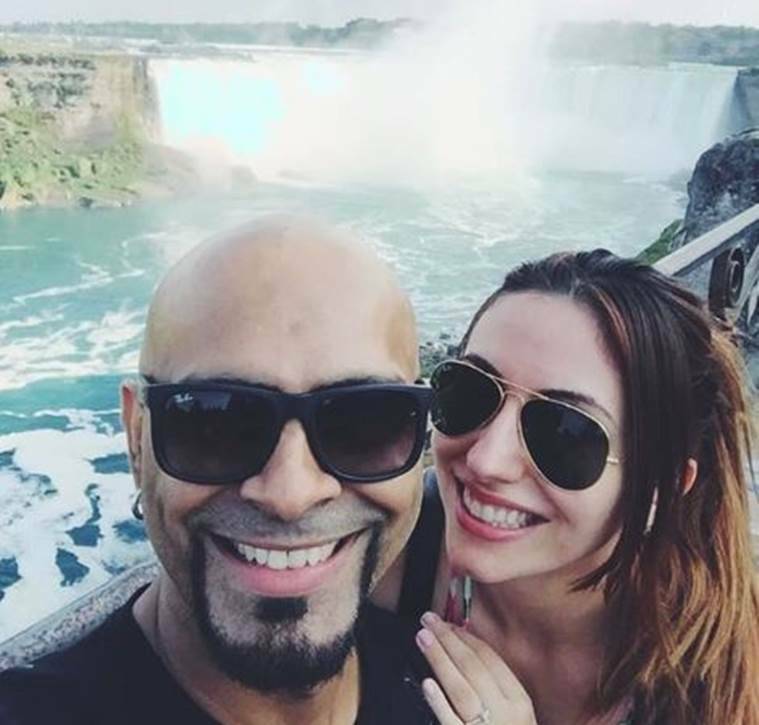 Raghu Ram recently got engaged to Canadian singer Natalie Di Luccio. 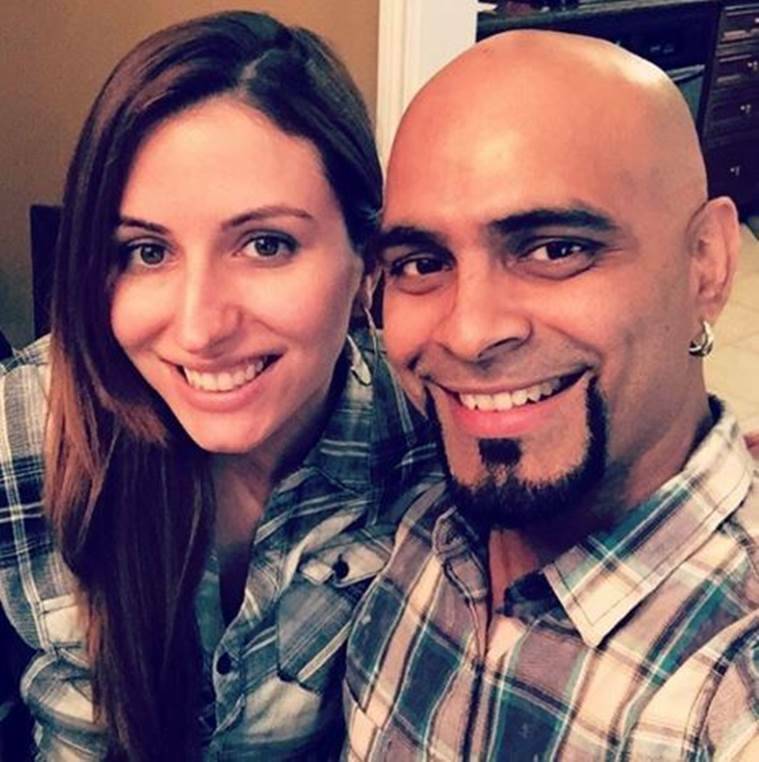 Roadies fame Raghu Ram recently got engaged to Canadian singer Natalie Di Luccio. 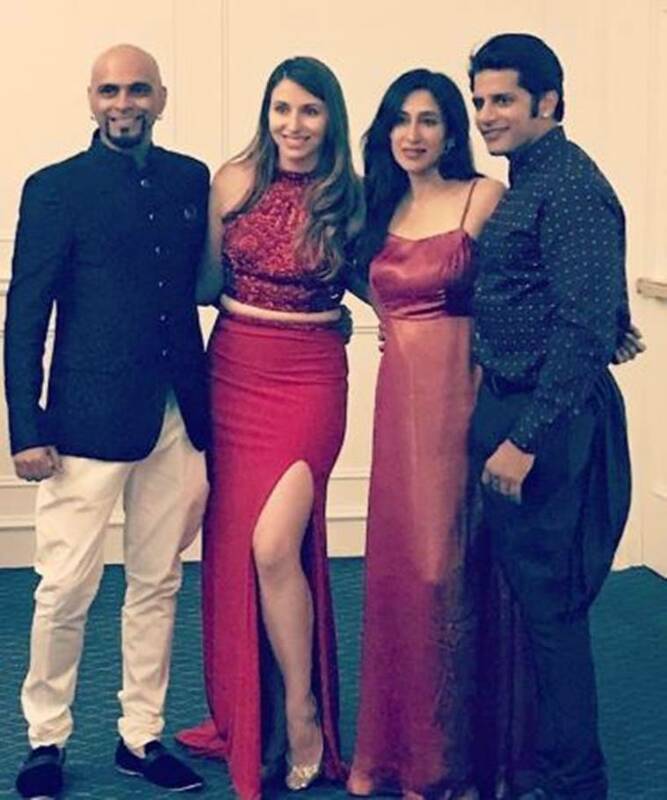 The engagement ceremony held in Toronto also saw the presence of television actors Karanvir Bohra and Teejay Sidhu. 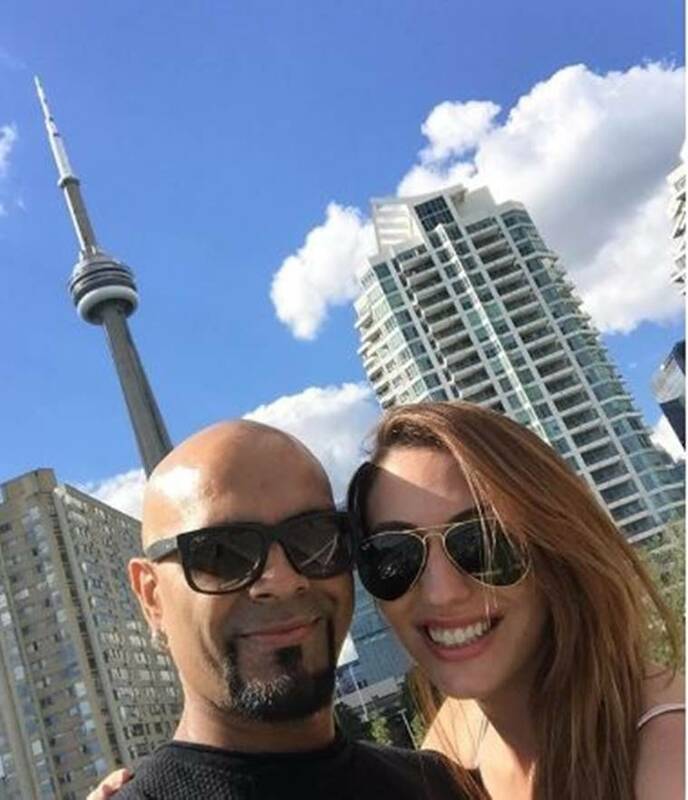 It was in March this year that popular television personality Raghu Ram, who rose to fame after his stint as a judge on the MTV reality show Roadies, declared his love for Canadian singer Natalie Di Luccio. Raghu had posted a photo of himself with the singer on his Instagram handle, declaring his love in an adorable fashion. 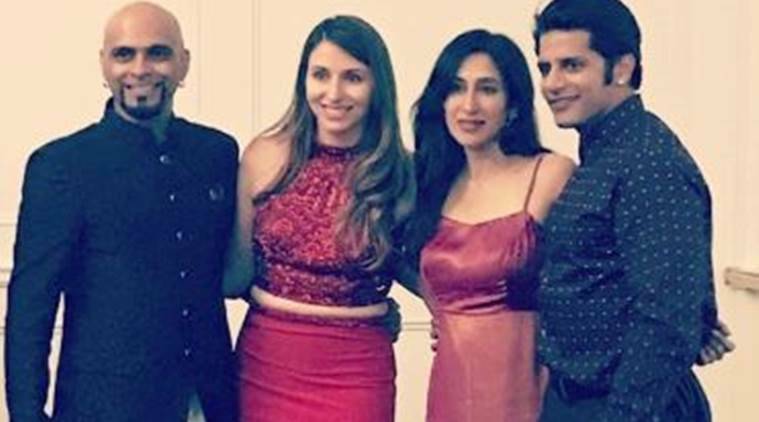 Karanvir Bohra’s wife Teejay Sidhu shared this photo from Raghu Ram and Natalie Di Luccio engagement. Karanvir Bohra also posted this photo with wife Teejay Sidhu. Raghu and Natalie might get married in December this year. Raghu was earlier married to actor Sugandha Garg, who he divorced in January this year. Raghu is still on cordial terms with his former wife Sugandha. 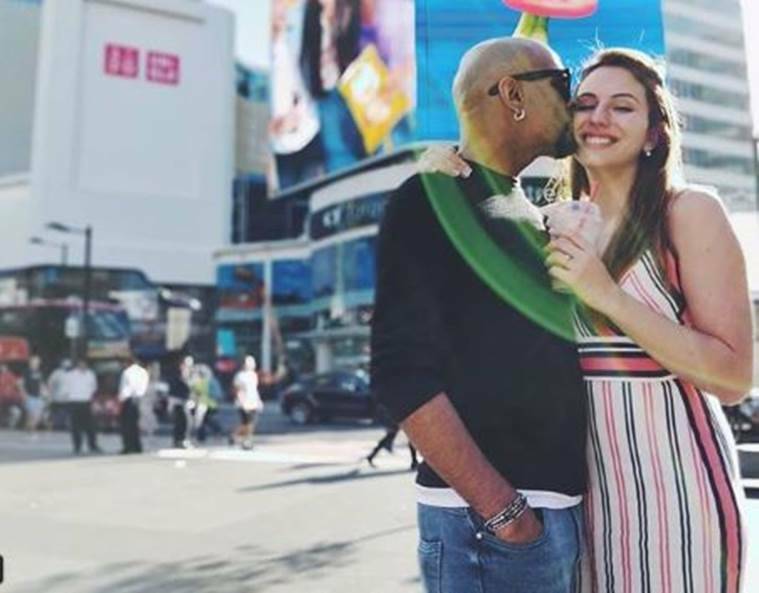 It was in March this year when Raghu Ram declared that he has fallen hard for the lovely Canadian singer Natalie Di Luccio. Raghu and Natalie are happily twinning in this click. 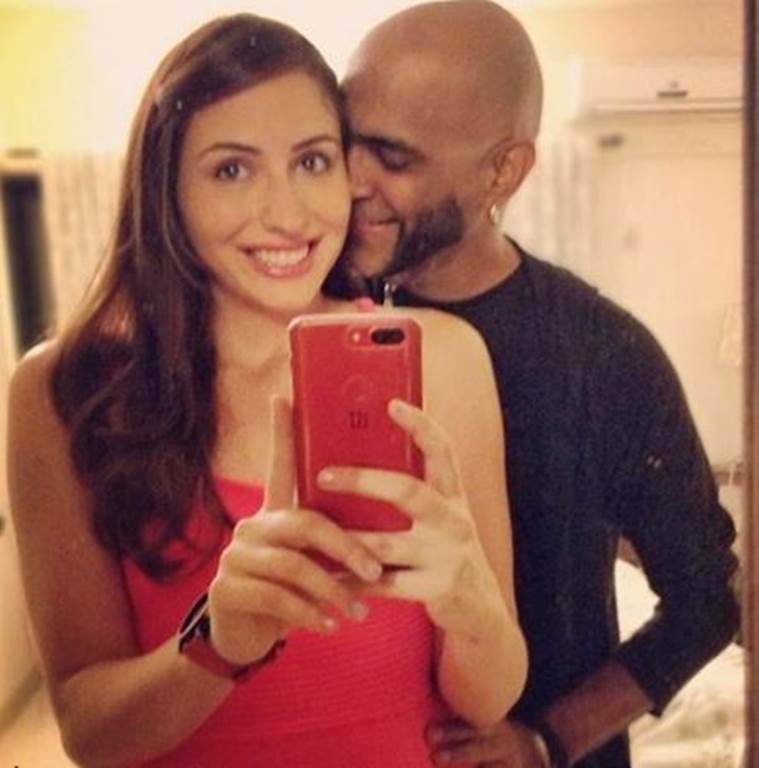 Roadies fame Raghu Ram looks all happy with his lady love. Raghu and Natalie first met in 2016 during the making of the song “Aankhon Hi Aankhon Main”. There is a buzz that Raghu and Natalie might get married in December this year. 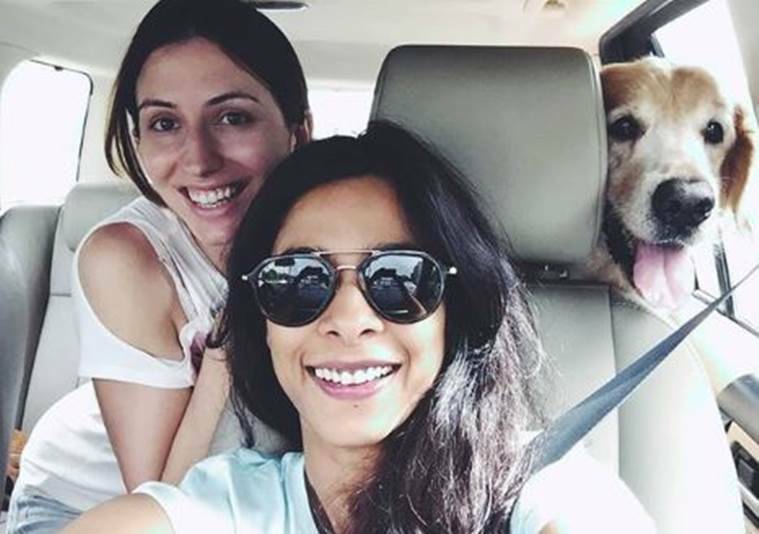 Natalie Di Luccio with Raghu Ram’s ex-wife Sugandha Garg. Raghu and Natalie first met in 2016 during the making of the song “Aankhon Hi Aankhon Main”. Natalie was previously in a relationship with television actor Ejaz Khan for four years.